‘Tis The Season To Watch Your Spending! Advent calendars are out and we are only in the beginning of November. Before you know it there will be Christmas lights up and every sign/ad you see will encourage you to spend all your money. Making a list allows you to look into a rough figure of how much you will be spending on gifts. Gifts obviously vary according to who the person is and how much meaning you wish to put into the gift itself. The forecasted total may also put into perspective who really needs to be on that present list. Start asking now! As said before most people are more strapped for cash during the Christmas period. Now may be a good time to suggest secret Santa to the family or a close group of friends. Whether you shop in Sainsburys or Tesco, Superdrug or Boots, make sure you have a reward / points card. around Christmas every penny counts so if you do have to spend in those shops make sure you’re getting something back for being a loyal consumer! Whether it’s eBay, Amazon or Depop it’s time to start to sell those items you don’t want or wear anymore. You know those items, like your birthday dress you won’t wear again or if you have too many books try Amazon. One mans trash is another mans treasure so get to selling to get some more income. 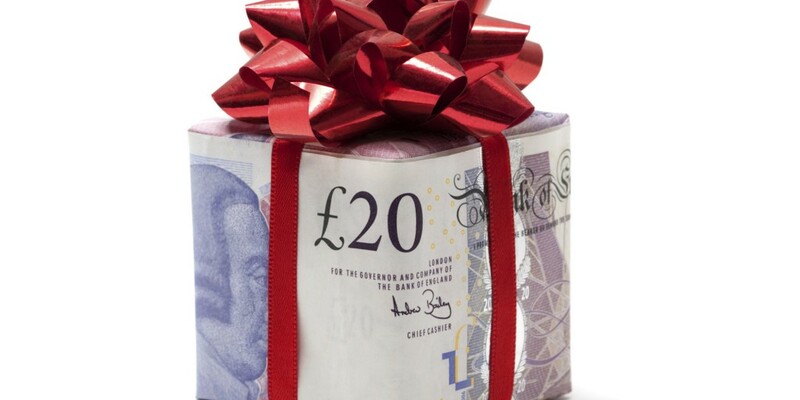 What is most costly for you at Christmas? Let us know!